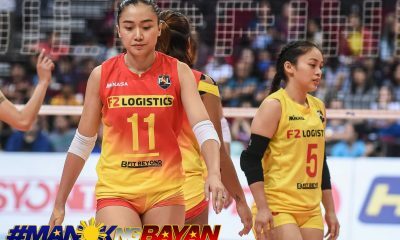 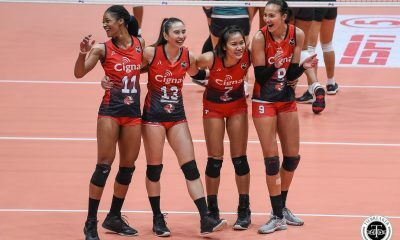 The Cignal HD Spikers, in their bid to win two straight crowns, will enter the Open Conference playoffs with a two-game winning streak after making quick work of the also-ran IEM Volley Masters, 25-18, 25-19, 25-23, Sunday morning at the Filoil Flying V Centre in San Juna City. 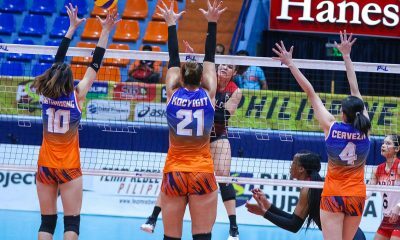 Cignal ended their elimination round campaign with a 6-1 slate, their sole loss having come at the hands of the Megabuilders Volley Bolts. 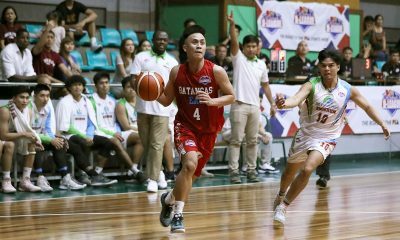 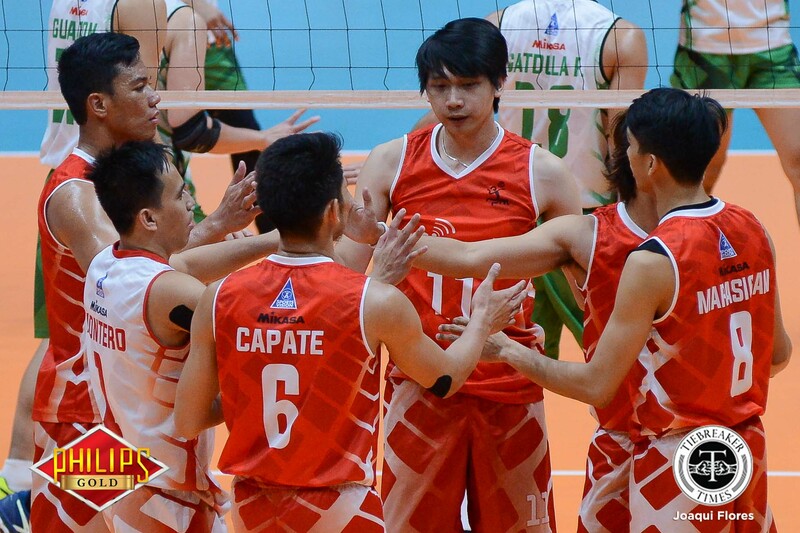 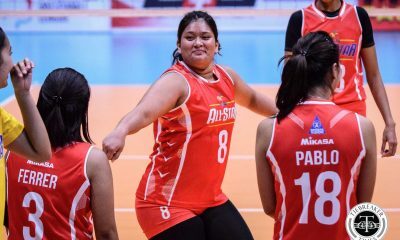 Though still without their troika of National Team stars, Cignal were still able to display their dominant form behind former National University Bulldog Peter Torres. 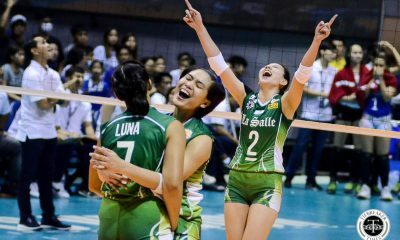 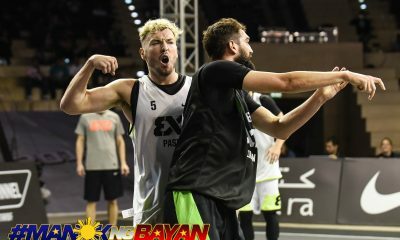 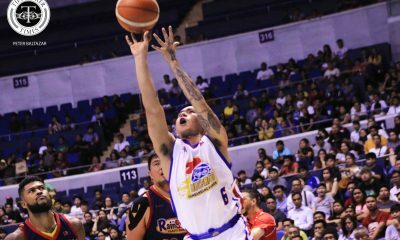 Torres scored 14 points, 11 on attacks and three from blocks. 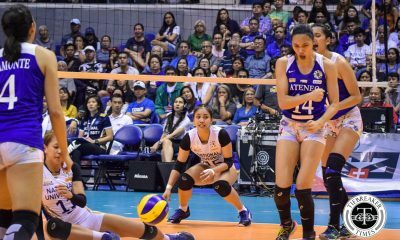 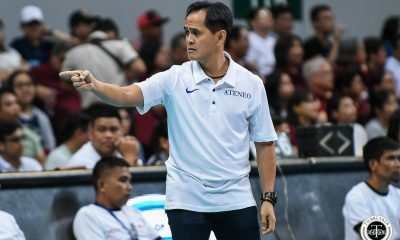 Former Ateneo de Manila University Blue Eagle Ysay Marasigan added 12 markers, while Saku Capate chipped in 10 points with 16 excellent receptions. 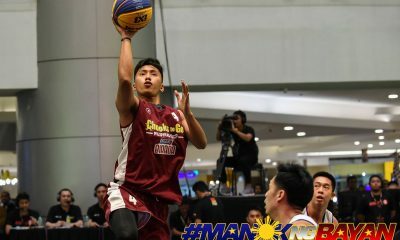 Vince Mangulabnan glued things together by dishing out 29 excellent sets. 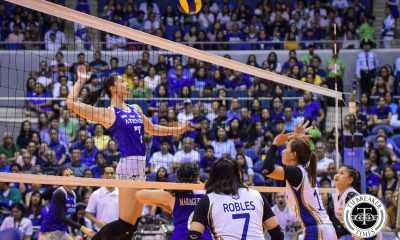 After jumping on the Volley Masters in the opening set, the HD Spikers did not let up. 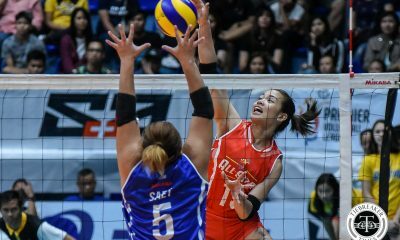 Cignal finished with six aces, while limiting their errors to just 17. 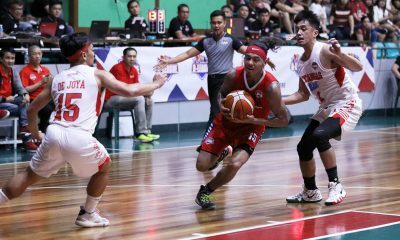 Cignal will face arch-rivals Philippine Air Force in the semifinals. 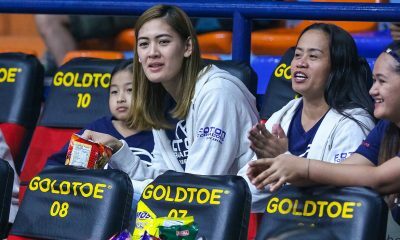 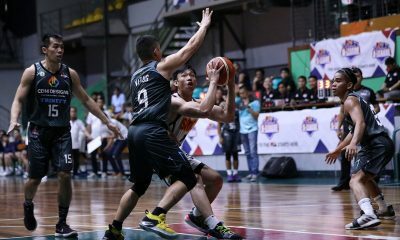 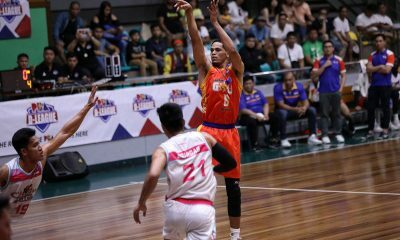 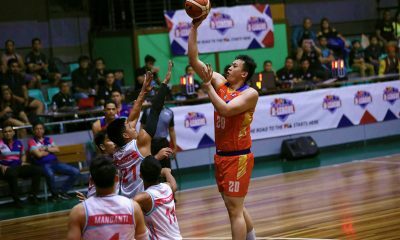 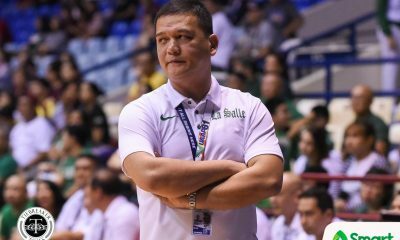 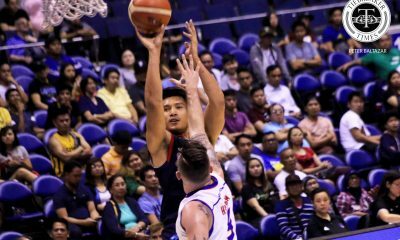 Kurl Rosete paced IEM with 14 points whiel Mark Encio added 11 points. 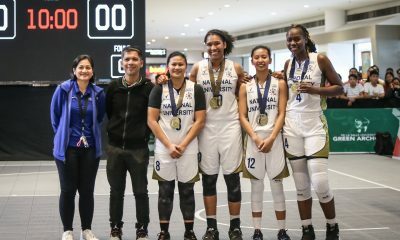 IEM finished their season with a 2-5 slate. 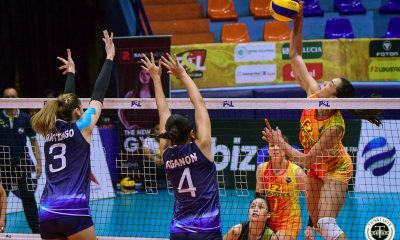 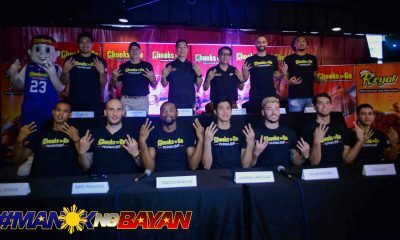 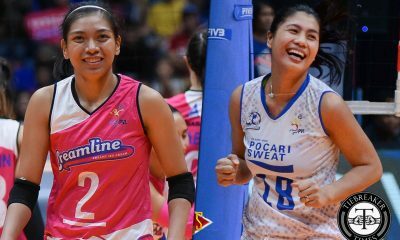 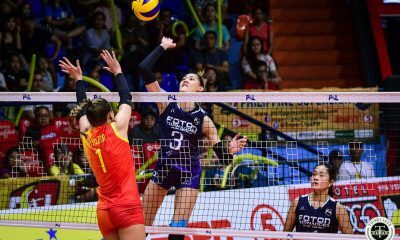 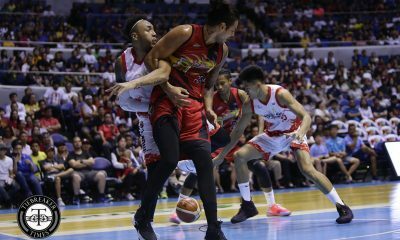 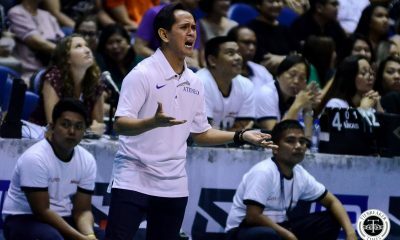 Cignal (3) – Torres 14, Marasigan 12, Capate 10, Bonono 8, Faytaren 5, Villianueva 2, Intal 1, Ramos 1, Diezmo 0, Montero (L). 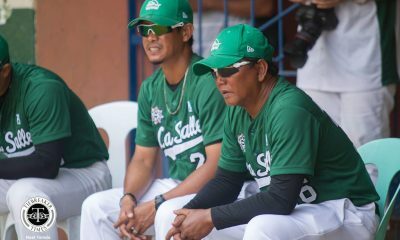 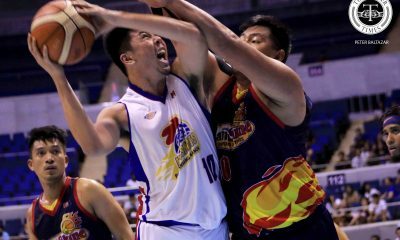 IEM (0) – Rosete 14, Enciso 11, Canlas 6, Gatdula 4, Melgar 3, Sarcena 2, Conde 1, Chumbingco 0, Refugia 0, Longavela (L).